Contact Us » BoardAssist: Identifying and recruiting high impact New Yorkers for board service. "In every case, you hit the ball out of the park, identifying individuals who are just right." 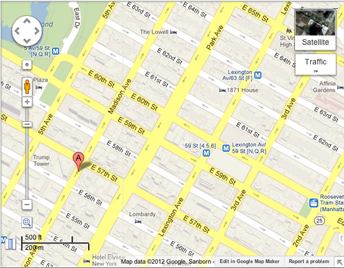 We are located in the heart of midtown, keeping our fingers on the pulse of both the business and nonprofit worlds. How did you hear about BoardAssist?